Rogers Pass in Glacier National Park is a popular backcountry ski touring destination with an average of 10 meters of snowfall a year. In Rogers Pass, explosive artillery fire is regularly used on mountain slopes to protect highway and railway traffic from natural avalanches. 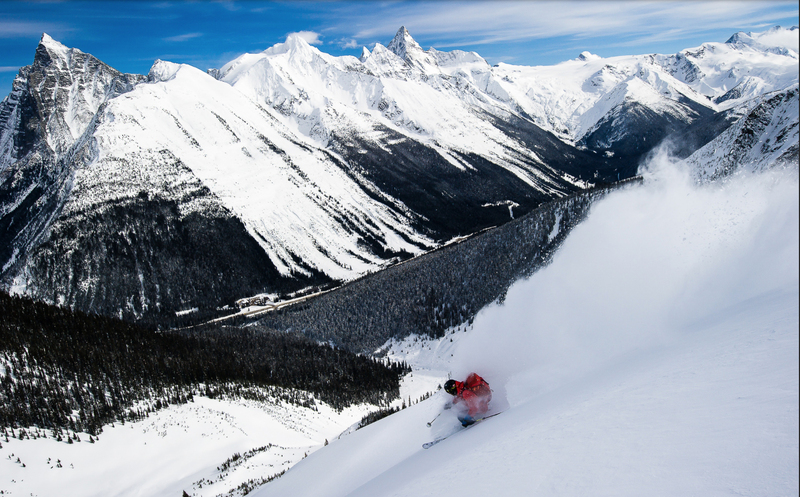 Parks Canada’s Winter Permit System separates skiers from artillery fire and the resulting avalanches. All of the mountain slopes that face the Trans-Canada Highway and railway corridor are part of the Winter Permit System. If your planning to ski or board at Rogers Pass, the Winter Permit keeps out out of the line of fire. If you are skiing or boarding in Glacier National Park often, an Annual Winter Permit is your best option. Avalanche control work is conducted to keep the transportation corridor open, not to make slopes safe for skiers or boarders. Anyone travelling into the backcountry must have avalanche training and appropriate safety equipment. What is the Winter Permit System? The Winter Permit System divides Glacier National Park into three areas: Winter Unrestricted Areas, Winter Restricted Areas, and Winter Prohibited Areas. – A national park pass for every member of your group. – Knowledge of travel in avalanche terrain and self-rescue techniques. – Avalanche transceivers, shovels, and probes for every member of the group. – To check today’s Avalanche Bulletin to determine the current conditions. – A carefully planned route. 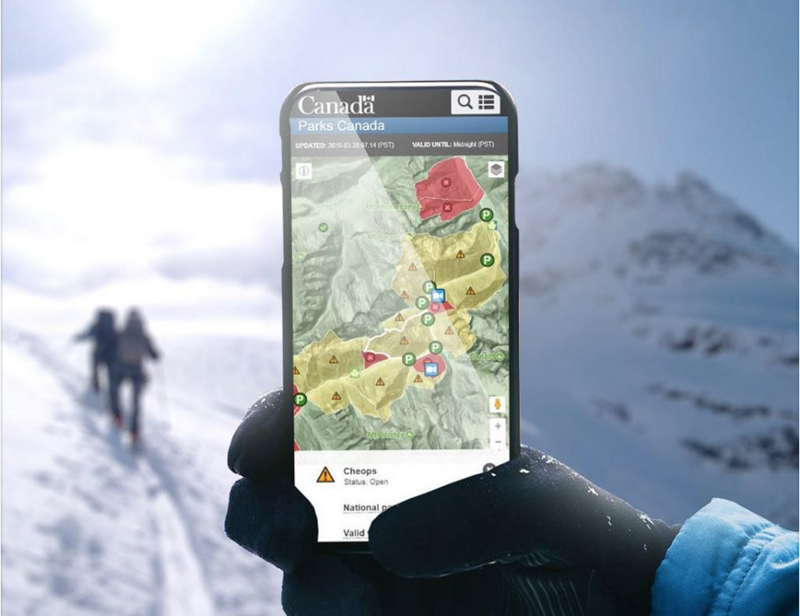 – Make sure the area is open today by checking the Rogers Pass Backcountry Access app. – Have a Daily or Annual Winter Permit for every member of your group. – Have a Winter Parking Permit for the vehicle(s) you will be using. Get your Glacier National Park Winter Permit System here.